Whether you’ve been a lifelong user of Android smartphones who simply can’t get enough of it or someone who recently joined the band, there’s a reason why the Android OS sits comfortably at the top of the food chain. What makes Android OS so flavorful is the different brands that support it, with brands such as Samsung that stand out from the crowd. But standing out also makes you a target for criticism, and there is much to criticize the software side of things. However, the software support from most Android OEMs has been infamously shoddy over the years, but there’s always hope. Thanks to Project Treble and some wishful thinking, we can expect a future where you’re not left behind on software support just for owning an older or cheaper Android device. Until then, here are the brands that are pushing out firmware updates for their users right now. T-Mobile resumes Android 8.0 Oreo update for Galaxy Note 8 users, but yet to resume the Galaxy S9 update. Galaxy S7 and S7 Edge Oreo update halted, then resumed by Samsung. Galaxy A3 2017 edition now receiving Android 8.0 in more countries. US Cellular finally releases Android Oreo update for Galaxy S8 and S8+. May security update out for Galaxy S8, Galaxy A8+, Galaxy J7 2017, and Galaxy J1 Mini Prime. Android Oreo update for Galaxy Tab S3 now pushing out. Unlocked Moto Z receives Android 8.0 Oreo update in the United States. Moto G5 spotted running Android 8.1 on Geekbench website. May security patch out with the latest update for Nokia 8 Sirocco and Nokia 2. Android 8.1 Oreo update now out for Redmi Note 5. Verizon first to push out Android 8.0 update to LG G6 in the United States. May security patch out for KEYone with Android Oreo update coming soon. Android 8.0 Oreo update rolling out for ZenFone 3 Deluxe and ZenFone 3 Zoom. Latest software update for Razer Phone brings May security patch with Portrait Mode for the Camera app. Starting off this week, US network carrier T-Mobile is finally resuming the rollout of Android Oreo update for the Galaxy Note 8. The update was halted more than a fortnight ago without any word, but the wait seems to be finally over. The new firmware version N950USQU4CRD7 with an update size of just 344MB for those who were already updated. For everyone else, the 1.3GB update with the April security patch is now out. However, T-Mobile is yet to resume the software update it halted last month for the Galaxy S9 and S9+. Speaking of halted and resumed updates, Galaxy S7 and S7 Edge users ended up with mixed feelings last week. The immense joy of finally receiving the Oreo update was cut short when the update was temporarily halted for users. Random reboot issue on certain devices was reported, after which Samsung was quick to hit the pause button. Fortunately, the update rollout is now ongoing with firmware G930FXXU2ERE8 and G935FXXU2ERE8 for the Galaxy S7 and Galaxy S7 Edge. Additionally, the May security update is now pushing out to the Galaxy S8, Galaxy A8+, Galaxy J7 2017, and Galaxy J1 Mini Prime with 6 Android-related critical vulnerabilities and 7 Samsung-specific exploits that now patched. Speaking of hiccups in the software update process, the American network carrier company US Cellular is quite late too. Although the Android 8.0 Oreo update began rolling out for the Galaxy S8 and S8+, it is only now that the users are receiving it on US Cellular with firmware version G950USQU3CRD4 and G955USQU3CRD4 respectively. Also, new additions to the Galaxy Oreo family this week are the Galaxy Tab 3 and Galaxy A7 2017 edition. The Galaxy Tab S3 with firmware version T820XXU1BRE2 and the Galaxy A7 carrying firmware version A320FLXXU2CRD4 along with the April security patch are now rolling out. While the reports of the next great flagship from Motorola are surfacing, the software department is busy as ever. After reports months of soak-tests that Lenovo-owned mobile brand conducts every year, Moto Z owners can now rejoice. The flagship device from almost two years ago is finally receiving the Android 8. Oreo update in the United States. Motorola broke the news officially for the users in the USA through the release notes, also highlighting that the update brings along the March security patch with it. While the older flagship device is now getting Android 8.0, it seems that budget-range Moto G5 is leaping forward. Based on the Geekbench score spotted on their website, the Moto G5 will soon be running Android 8.1 Oreo. This means that the long wait for the Oreo update might just be worth it as the Moto G5 users will now be getting the latest and greatest of Android. The Finnish company has made quite the comeback in the past two years and continues to impress on the software-front. While it is late by Nokia’s standards of releasing updates but impressive to see the May security update not only being released for the flagship Nokia 8 Sirocco but the Nokia 2 as well, which is pretty much on the other side of the price spectrum. The new update is now out for the Nokia 2 (TA-1011, TA-1035) and Nokia 8 Sirocco (TA-1005), weighing 88MB and 82.5MB respectively. After releasing a bucket load of software updates in the form of MIUI 9 Global Stable ROM, Xiaomi is cooling down. However, the company is pushing forward with the latest version of Android for not the flagship, but the mid-range Redmi Note 5. While the update version V9.5.6.0.OEIMIFA does bring Android 8.1 with Google’s updated features, there are special attributes such as full-screen gestures, performance and battery improvements included as well. However, the update brings the two-month-old March security patch with this highly awaited software update. While most Android OEMs are habitual to updating their flagship devices before the other premium ones, LG thinks differently. 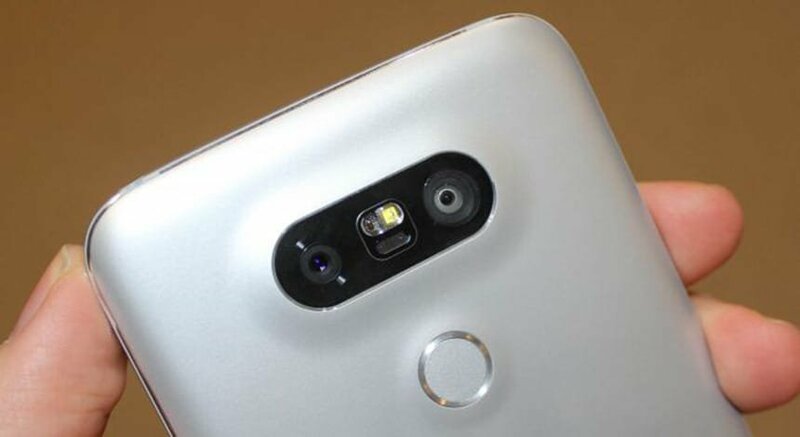 The South Korean tech company updated the LG V30 first, which did not come any soon either but was definitely prioritized over the LG G6. Months after the update was out for other reasons, Verizon is now the first US carrier to bring the Android 8.0 Oreo update. Carrying the build number VS98820a with the April security patch along with it, the 1.89GB update is rolling out in stages. 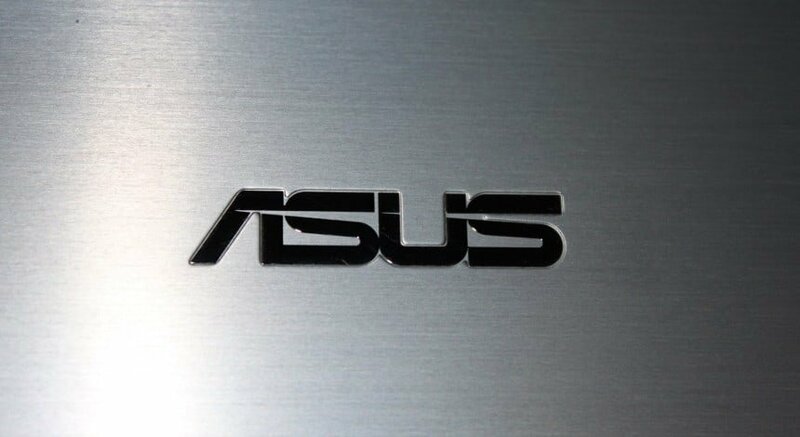 Despite not having one of the larger stakes in the Android OEM market, Asus has remained true to its followers. The Taiwanese tech company began updating the ZenFone 3 lineup with the beginning of the year and hasn’t stopped since. Within a single week, Asus has now updated not just the ZenFone 3 Deluxe, but the ZenFone 3 Zoom too. The Android 8.0 Oreo update for the two devices not only brings in a bunch of brand new features from Google, but also removes a bunch of bloatware apps as well. The update version V80.20.179.40 for the ZenFone 3 Zoom and the V15.0210.1804.47 for the ZenFone 3 Deluxe is now pushing out in stages. A gaming company creating an Android smartphone may have seemed absurd a few years ago, but not anymore. Razer’s acquisition of Nextbit and the birth of the Razer Phone has been nothing short of spectacular for the mobile gaming industry. But the company is showing that the phone can do more than just gaming, by keeping it finely tuned. After recently updating it to Android 8.1 Oreo, Razer Phone is now receiving another security update with the May security patch. But the exciting part is the addition of Portrait Mode to the Camera app, which will now bring you artificial bokeh effect on the fly. Are you among the lucky few who are receiving the latest Android 8.0 Oreo update on your device right now? Have you received a major firmware update this week that we missed? Be sure to let us know your device and details in the comments below, and always remember to check out the Updato Samsung firmware catalog for the latest Galaxy firmware updates.